LIVE & LET LIVE.... The festival of Mahavir Jayanti reminds us of the values of non-violence and to love and respect all living creatures. Even though Lord Mahavir was born into royalty, he later chose to renounce it all in search of a spiritual realization. He continues to be an inspiration to millions of devotees today. Lord Mahavir was a great leader who led by simplicity and dedication. 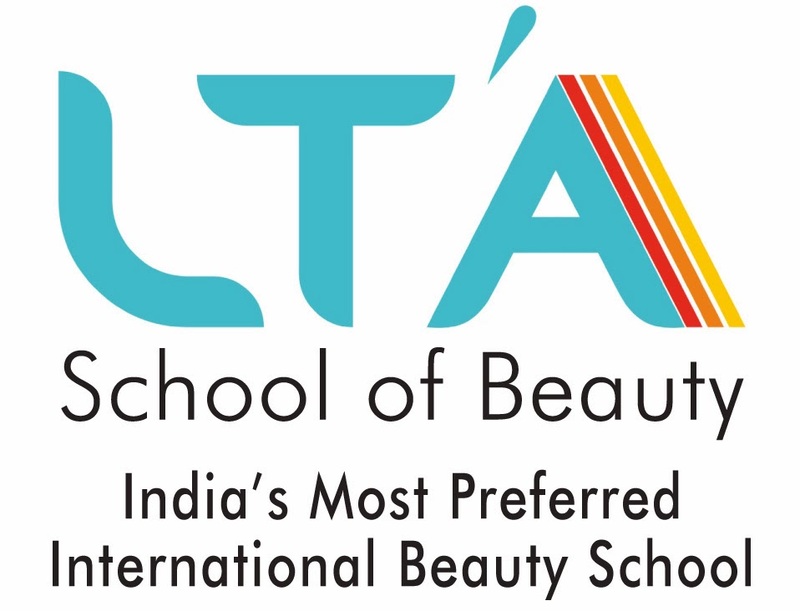 Our LTA School of Beauty also aims to lead by the same virtues. Adhering to the path of truth, LTA provides skills, knowledge, certification as well as a career to all who aspire to be respected and professional in what they do. Let each of us endeavor to be like Lord Mahavir in our everyday challenges. Come visit our website http://bit.ly/2iQdM6c or call us on +91 7738908358 /.9930313131 / 9320026830 today!